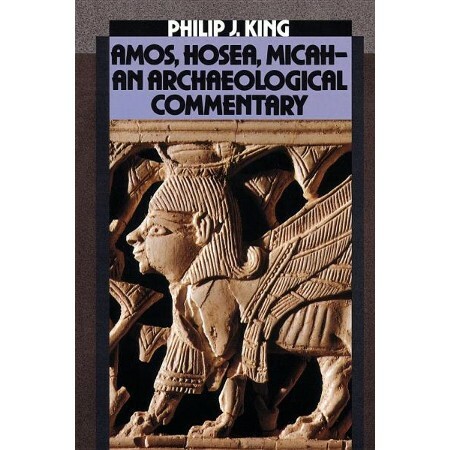 Commentaries: Amos, Hosea, Micah – An Archaeological Commentary, by Philip J. King. This isn’t going to be a full product review. The biggest part of the reason for that is that this book is nearly 20 years old. The rest of the reason is that I don’t have an entire day to write and properly format a full review. I am currently working on a series of lessons for my church on the Minor Prophets, and I have decided to teach them in a basically chronological way, meaning I am going to be starting with Amos, Hosea, and Micah, all of which have introductions placing them in the 8th century BC (700s BC). That makes them the earliest of all of our written prophets (Isaiah, the earliest of the Major Prophets, is basically contemporary with Micah in the latter part of the 8th century). There are many reasons to teach the Minor Prophets chronologically, but the one that is most relevant to me is that a grasp of the contours of ancient Near Eastern history is essential to understanding how these books apply today, and I cannot assume that those who hear me teach on Sunday morning have that necessary grasp. The oracles in the prophetic books were delivered by real people to real people facing difficult religious, political, and economic realities. These were people who were in many (if not most) ways like us, despite whatever cultural differences may separate us. They had families whom they needed to care for, as well as ambitions and fears that drove them, often to make poor life decisions. If we don’t make some effort to understand those realities, these oracles end up devoid of any grounding base of knowledge in lived human experience and become ethereal, formless bits of poetry and narrative that are not really applicable to anything, including the gospel of Jesus Christ. So King’s book, which I had picked up several years ago (I think) from a Half Price Books (or possibly from a college bookstore clearance bin), has come in very handy. It is not a theological commentary. It is a commentary about history that takes its data from the field of archaeology. This means that it is not the kind of commentary that takes a verse-by-verse approach to explain the text. Rather, this is the kind of commentary that works well as a historical supplement to whatever verse-by-verse commentaries you might be using. Full of illustrations and photos, this book brings to life the defensive fortifications, the religious life, the agriculture, and the society of 8th century Israelites in a way that, I feel, is thoroughly accessible to a non-specialist. I’ve read archaeological reports written for specialists; they tend to be extremely dense with raw data and often difficult to make heads or tails of without actually visiting the site of the dig. That is emphatically NOT what King’s commentary is. It is a distillation of archaeological data, written by a teacher for students, not by an archaeologist for other specialists. The book’s size also shows its educational intent: all parts included, it is less than 200 pages. 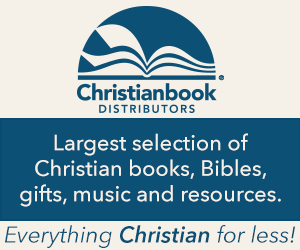 Perhaps there are some minor areas where this book, which was published in 1988, is a little dated, but this hardly affects its value for the average Christian student or teacher. Still today, it is difficult to find relevant historical and archaeological data for 8th century BC Israel and Judah (and the surrounding areas) that is so accessibly and compactly presented. I highly recommend it.